Samyang has announced a new product called “Lens Station” today. 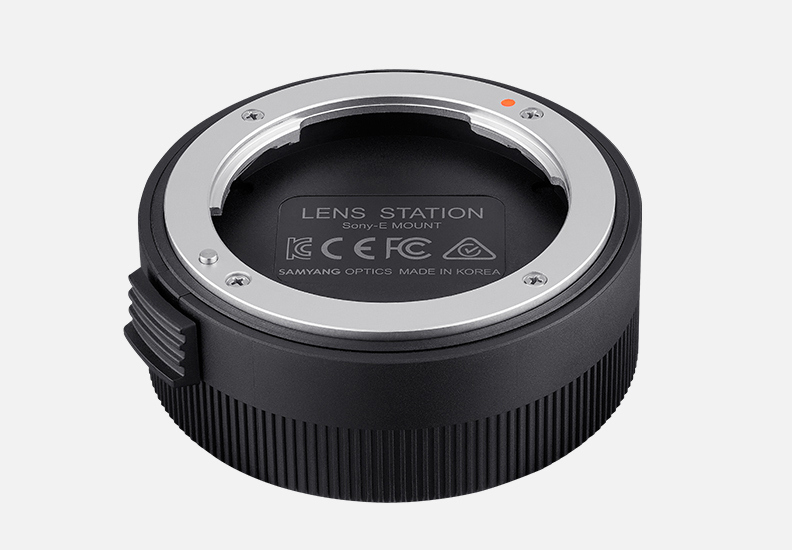 The lens station is a device to customize lens performance and update firmware of Samyang autofocus lens series. This lens station only works for Samyang AF lenses, manual focus lenses or other brand lenses do not work in harmony with the device. The previous leaked Samyang AF 35mm f/1.4 FE lens is also to be announced soon. Next Next post: Hot Deal – $670 Free Accessories for Buying Sony a9 at B&H Photo Video !